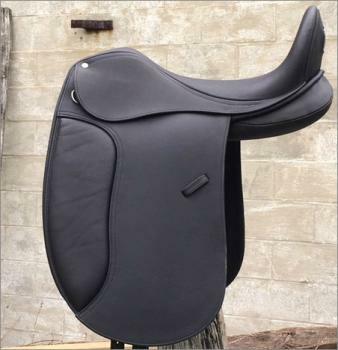 Gorgeous Michael Pegasus Unicorn Dressage Saddle in genuine buffalo! Includes Unicorn technology no extra cost! No extra cost up to size 19.25 inch!